The South Main St. Assembly will host a guest speaker this Tuesday, February 11th, 2014 at 7:30pm. 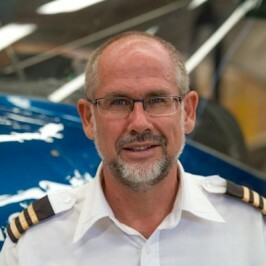 Mr. Bruce Poidevin will give a special presentation on his work as a missionary pilot in Zambia. Mr. Poidevin has flown medical emergency and transportation flights in Zambia for over 20 years. He has also been involved with hospital, translation and preaching. His presentation will last approximately 65 minutes.